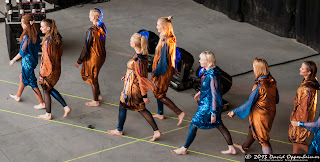 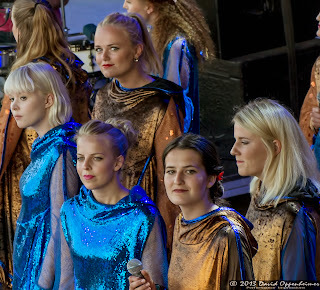 Adding to the list of new and profound acts to make an appearance at Bonnaroo Music and Arts Festival 2013 is the Norwegian sensation from Reykjavik, Iceland, Björk Guðmundsdóttir. Björk’s music is wildly exotic and has covered all genres of music from folk and acappella to electronic dance music and punk in her thirty or so years being a solo artist. The common factor between all of her styles is the overlaying of her amazing voice that resonates over whatever beat is being played with it. 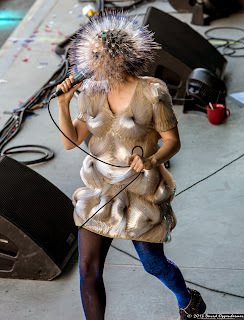 The most striking of Bjork’s set at Bonnaroo Music Festival was her on stage attire. 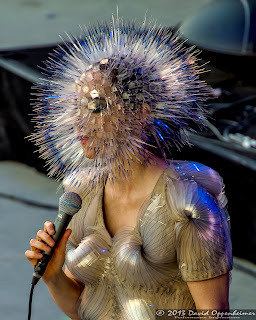 She was dressed in a very odd dress and her entire head was surrounded on all sides by thousands of six inch long needles. 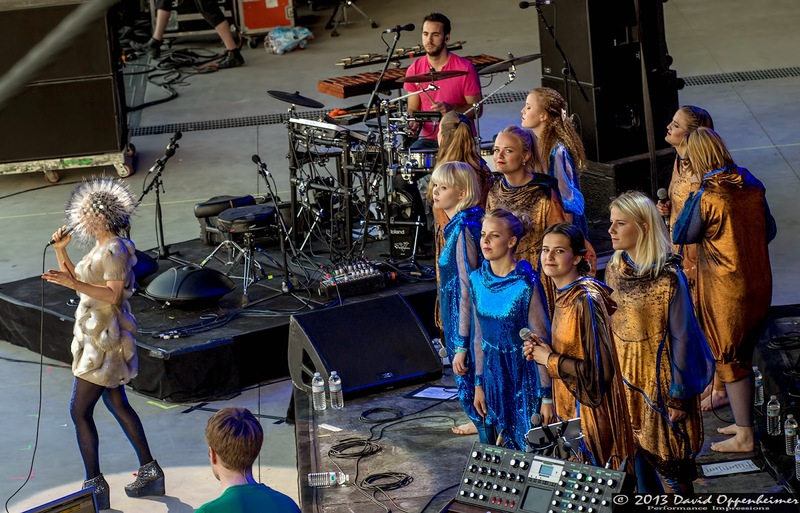 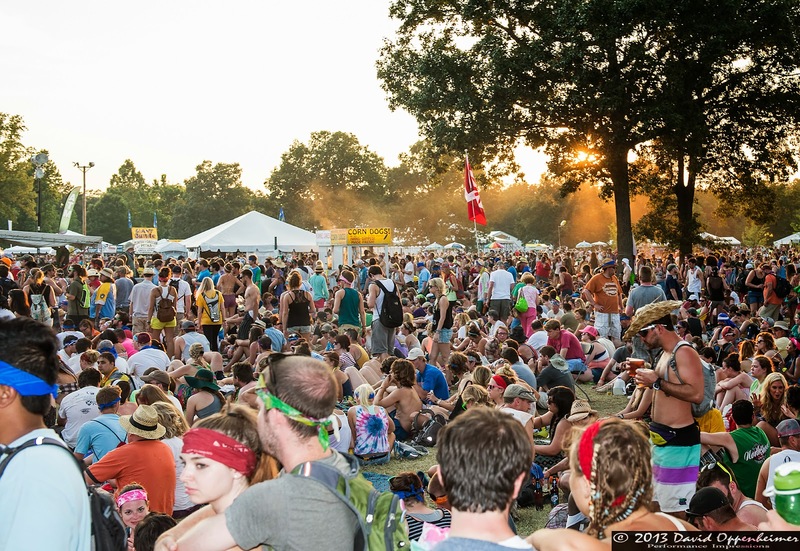 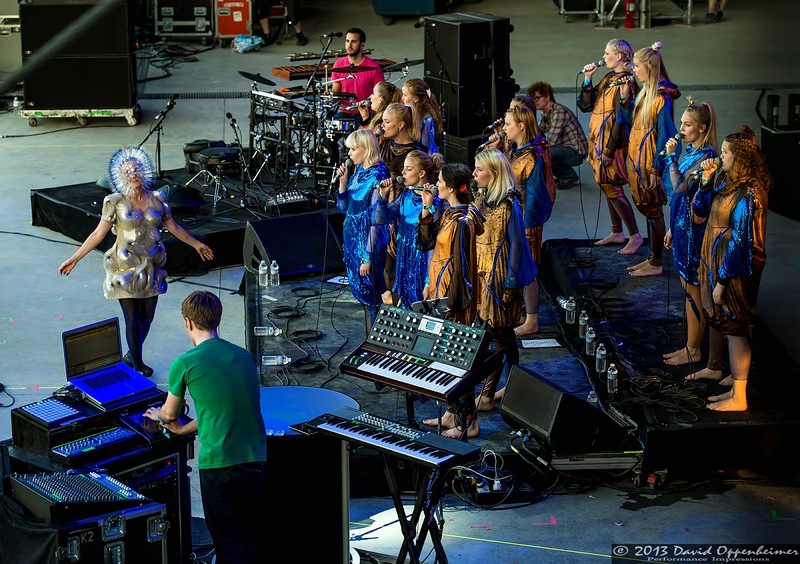 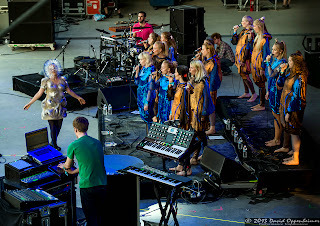 Musically, Bjork’s set at Bonnaroo contained a wide variety of styles of music, and was accompanied by a group of twelve background singers/performers. 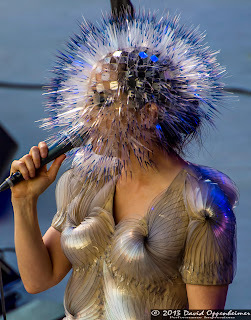 Her choice of songs came from throughout her career, and included “Hyperballad,” “Crystalline,” and “Pagan Poetry.” Appearances in the US are quite rare for a European sensation such as Björk Guðmundsdóttir, so she was sure to satisfy her army of fans present to watch her show. 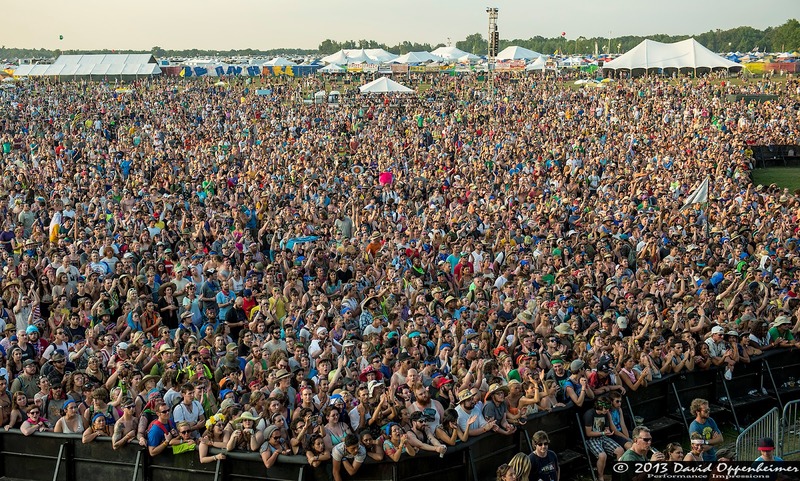 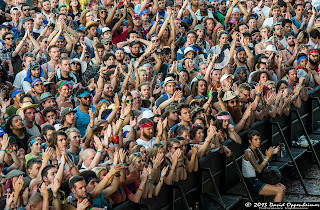 Björk proved to be a highlight of this year’s Bonnaroo for a significant amount of people, and undoubtedly raises the bar for the magnitude of artists for future years for this magnificent festival. 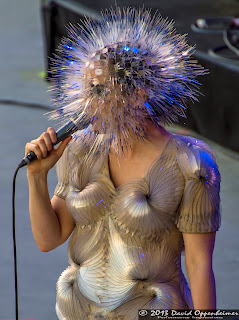 Björk Guðmundsdóttir currently only has four shows currently scheduled for this summer. 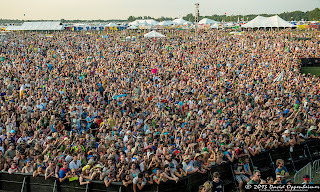 They include one night at the Fuji Rock Festival in Niigata, Japan, and three nights in Tokyo, Japan. 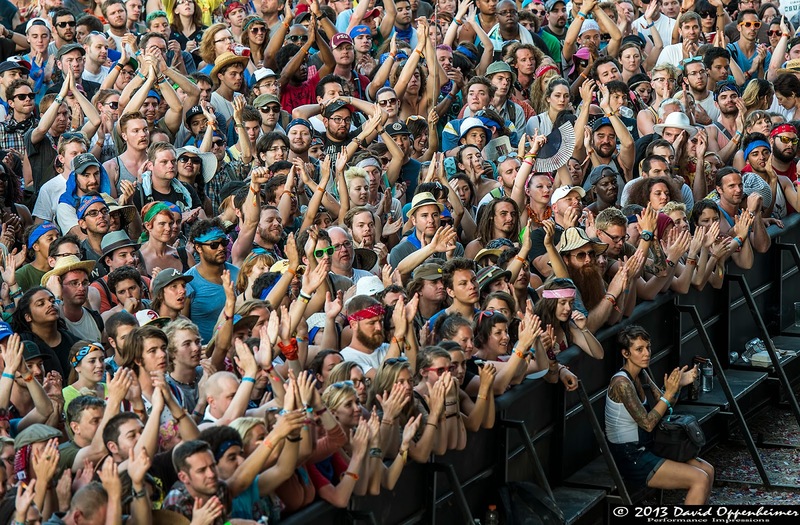 Her original style of music resonates in the hearts of people everywhere, and therefore her fame knows no borders.